There are currently three City Council seats up for grabs in Agoura Hills. The deadline to file is Aug. 10. Thus far, there are five declared candidates – two of whom are incumbents – Denis Weber and Harry Schwarz. New challengers include Deborah Klein Lopez, Chris Anstead, and Jan Gerstel. 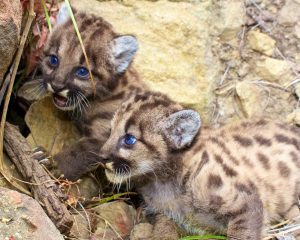 Liberty Canyon Wildlife Crossing – Comment Extension Through Nov. 8! Caltrans Comment Extension. Get your comments in to Caltrans by midnight on Nov. 8! Join Us! 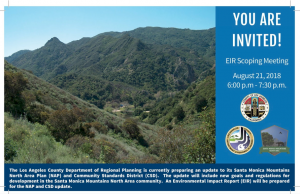 Sept. 19 – Liberty Canyon Wildlife Corridor Stakeholder Outreach Meeting! 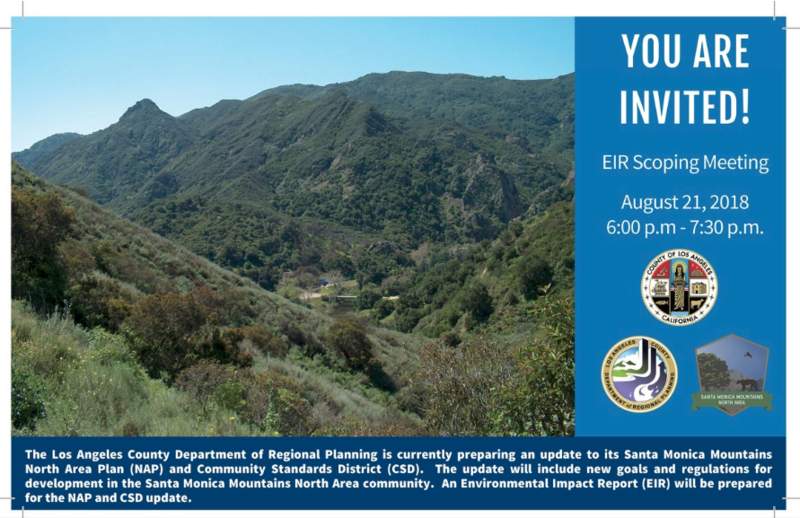 Join us on Tuesday, September 19th at 6:30 p.m. At the District Office of Supervisor Sheila Kuehl – 26600 Agoura Rd. #100 – Calabasas. We Shall Not Forget …..